Beneath the carapace of busy London lie relics of an old enchantment, when Guildhall was the palace of Trojan kings and Westminster Abbey was the holy of holies, secluded on Thorney Island. 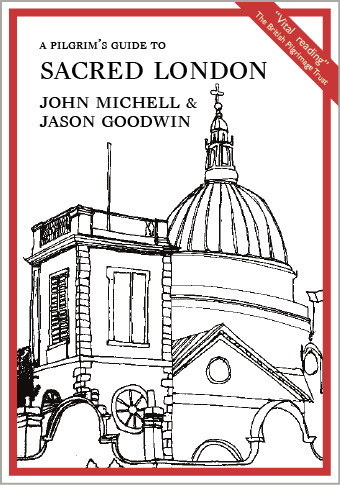 Follow the itineraries or dip into pages at will, and Sacred London will let you see the capital in a new light. Bathed in the gleam of saints and angels, discover a city of river worship, ancient stones, and holy wells. Visit places of sanctuary and haunts of peace, picked out from the scrum of the modern city, quiet churches and forgotten wildernesses, in the very heart of London.